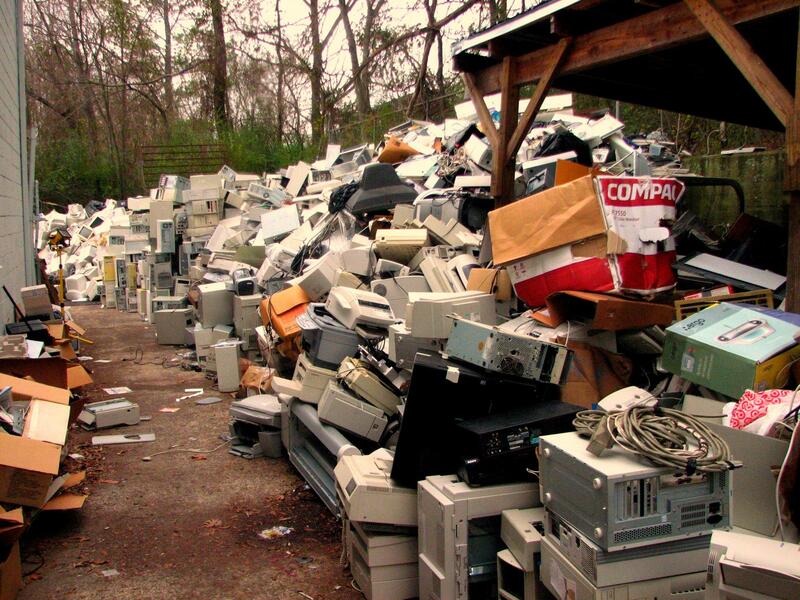 Now's your chance to get rid of that old computer, telephone, or other electronic device that's ben gathering dust in your garage. The University of Michigan and Ann Arbor Public Schools are holding their annual electronic waste recycling event tomorrow in the Pioneer High School Parking Lot from 9 a.m. to 2 p.m.
Barbara Hagan is U-M's sustainability representative. She says all of the collected material will be disposed of safely and responsibly. "A lot of people are afraid that these things are going to be shipped overseas to have little kids pulling them apart. That is not the case. This is all done responsibly here in North America." Hagan says, over the last six years, the program has helped divert more than 1,800 tons of material from local landfills. 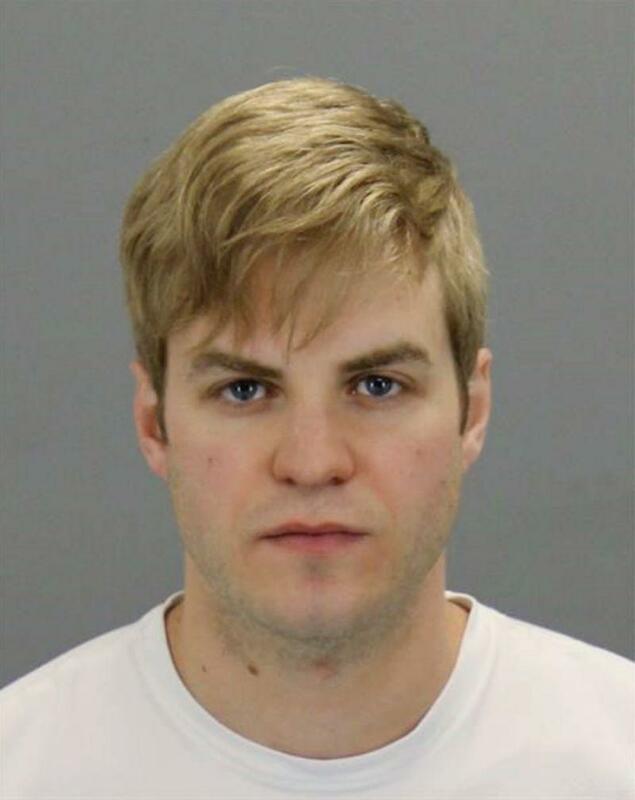 A man suspected of spraying a contaminant on unpackaged food at three Ann Arbor grocery stores faces four charges of poisoning food. Ann Arbor-based Duo Security is getting a $2.5 million grant from the Michigan Economic Development Corporation. WEMU's Lisa Barry reports on an Ann Arbor-based computer security company receiving a major grant. 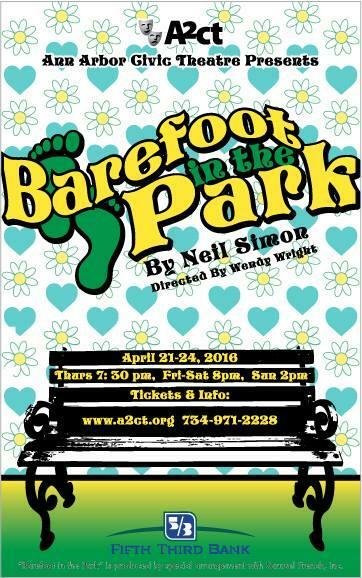 "Barefoot in the Park" plays April 21st-24th at the Arthur Miller Theatre on the University of Michigan campus presented by the Ann Arbor Civic Theatre. 89.1 WEMU's Lisa Barry talks with cast member Ellen Finch and director Wendy Wright about the production. Lisa Barry talks Neil Simon with some of the crew from "Barefoot In The Park."